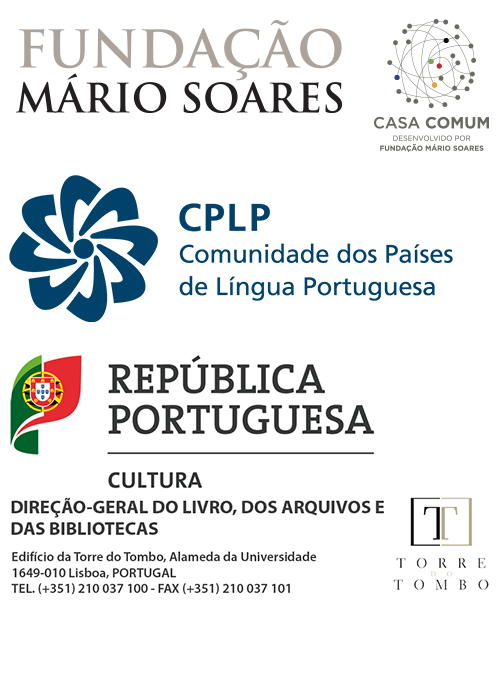 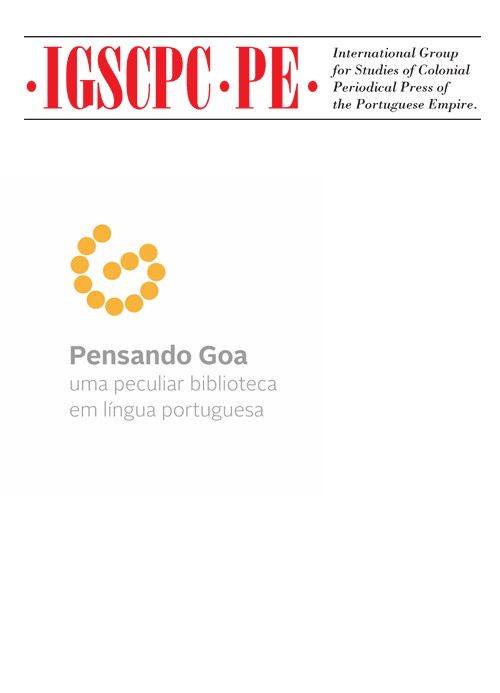 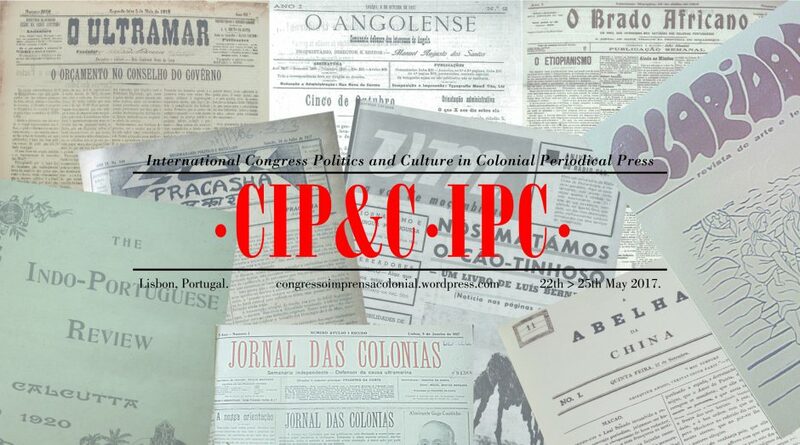 The International Congress ‘Politics and Culture in Colonial Periodical Press’ is promoted by the International Group for Studies of Colonial Periodical Press of the Portuguese Empire (IGSCP-PE) and International Project ‘Thinking Goa’ (S. Paulo) and organized by three research centaurs from three universities in Lisbon: CHAM, Portuguese Centre for Global History, Faculdade de Ciências Sociais e Humanas, Universidade Nova de Lisboa e Universidade dos Açores (coordenação), CEI , Center for International Studies, ISCTE-Instituto Universitário de Lisboa and CEC, Centre for Comparative Studies, Faculdade de Letras da Universidade de Lisboa. 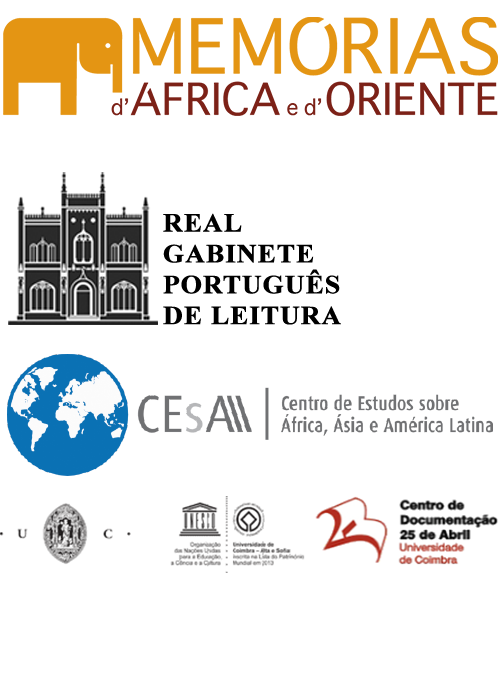 The group also counts on the active participation of other significant Partners such as: BNP, National Library of Portugal, CPLP – Comunidade dos Países da Língua Portuguesa, CESA-ISEG – Centro de Estudos sobre África, Ásia e América Latina, and Projecto Memórias de África e do Oriente, Fundação Mário Soares Archive & Library and Torre do Tombo National Archive. 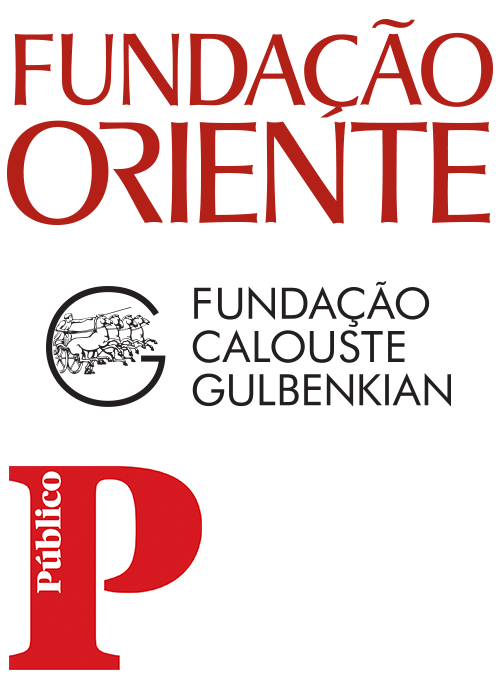 The Scientific Committee, joins scholars, of a multidisciplinary disciplines, of recognized national and international merit. 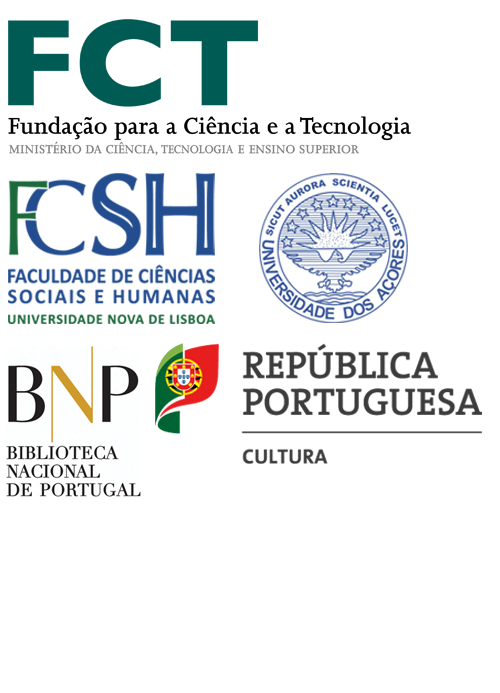 The Executive Committee is composed by members of IGSCP-PE.